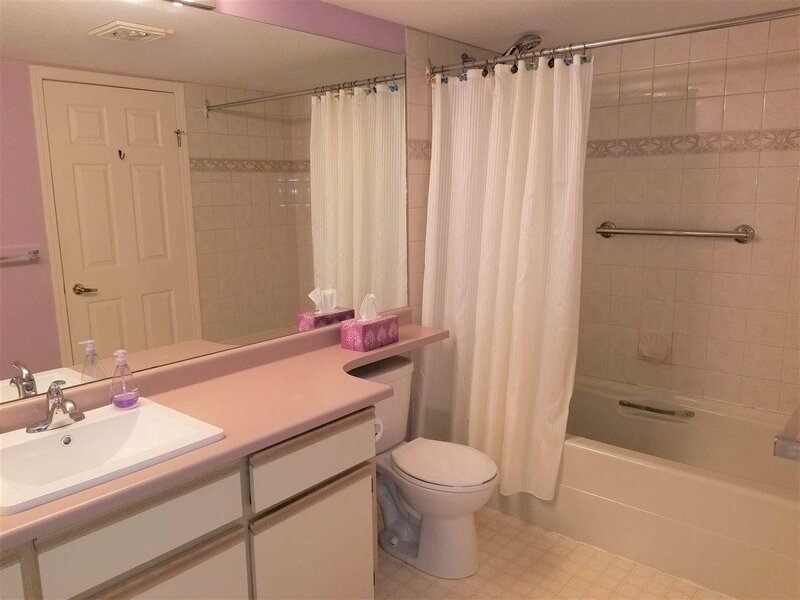 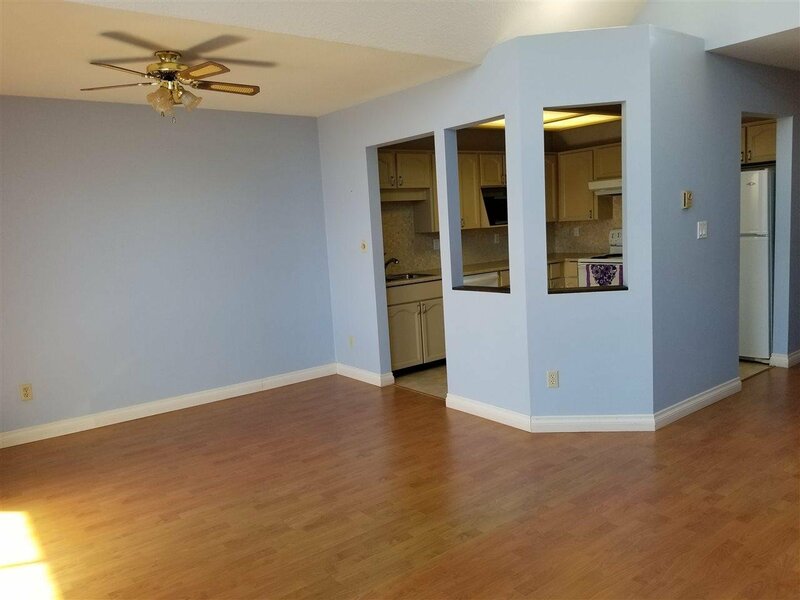 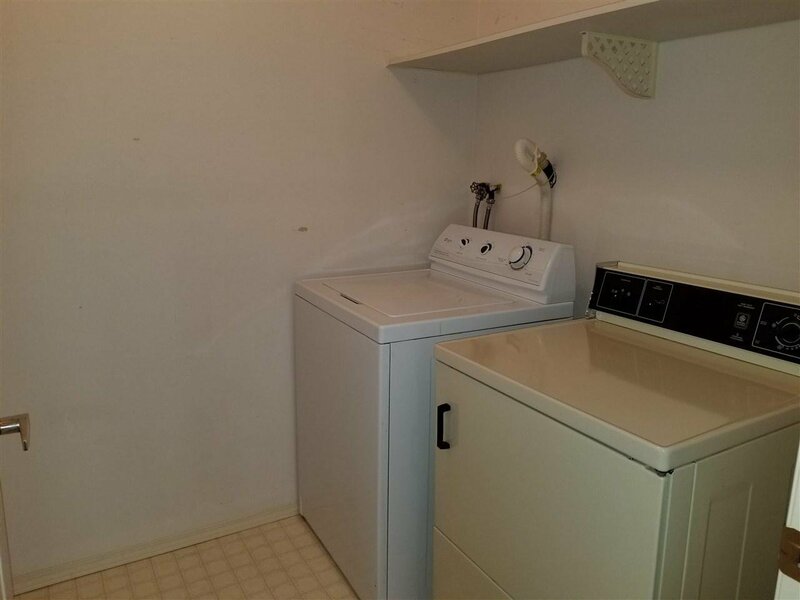 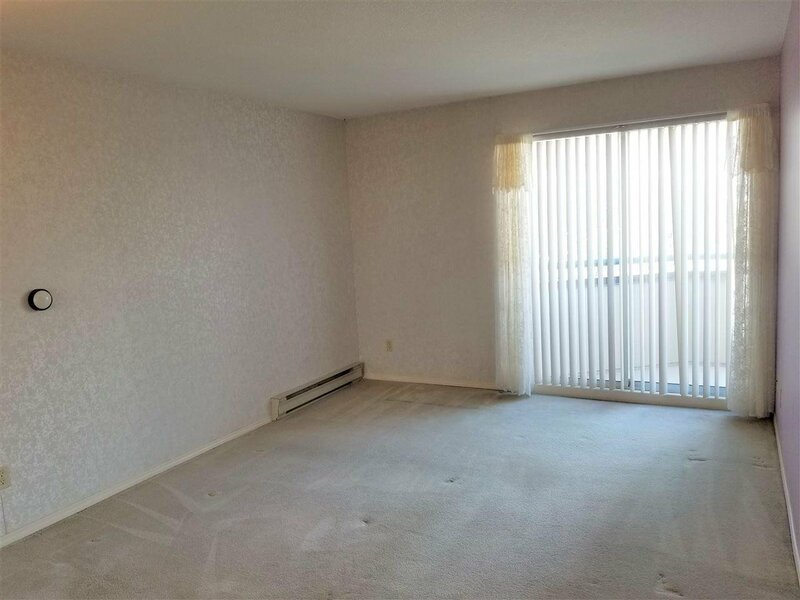 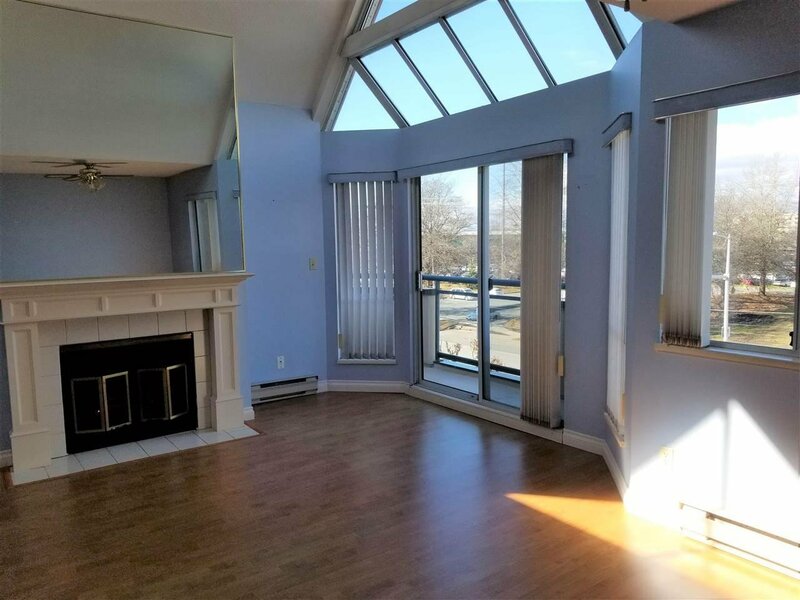 Bright, spacious top floor 1 bedroom suite in Tiffany Gardens. 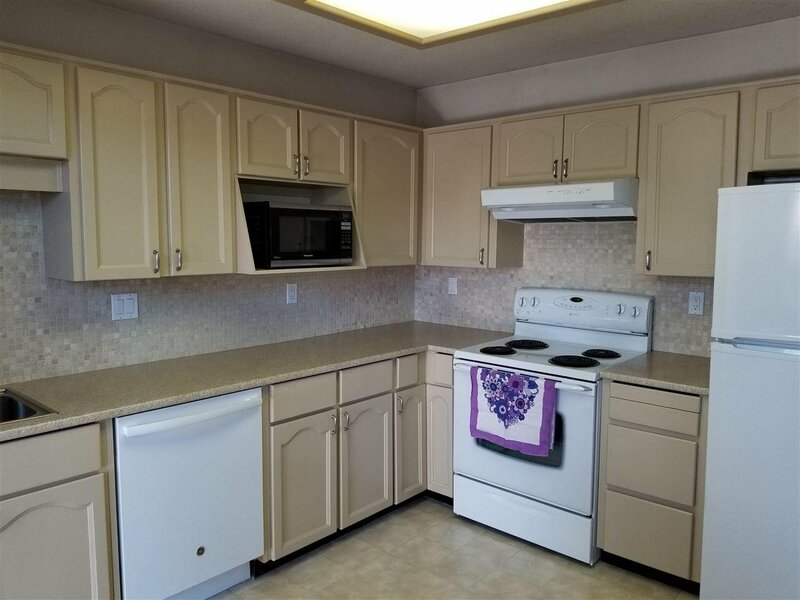 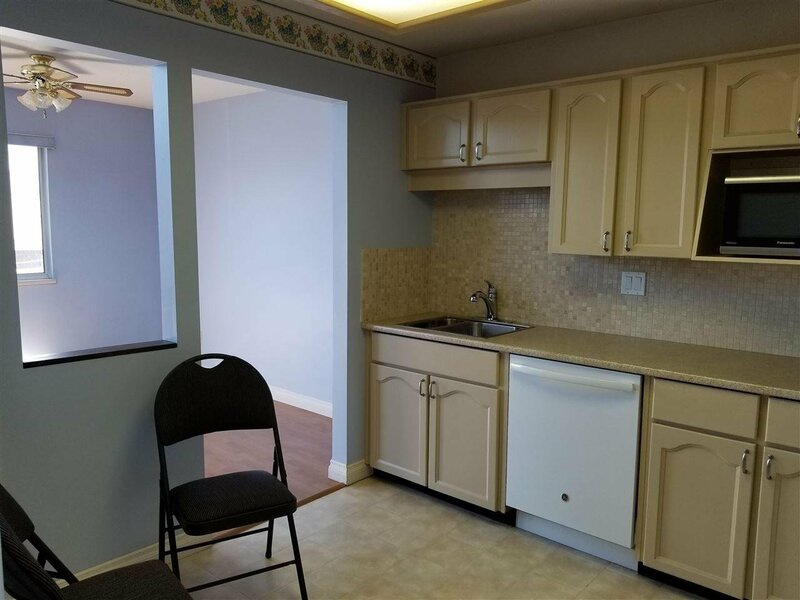 Enjoy vaulted ceilings and skylights, eating area in the kitchen, in suite laundry, gas fireplace, secured parking close to the door and a storage locker. 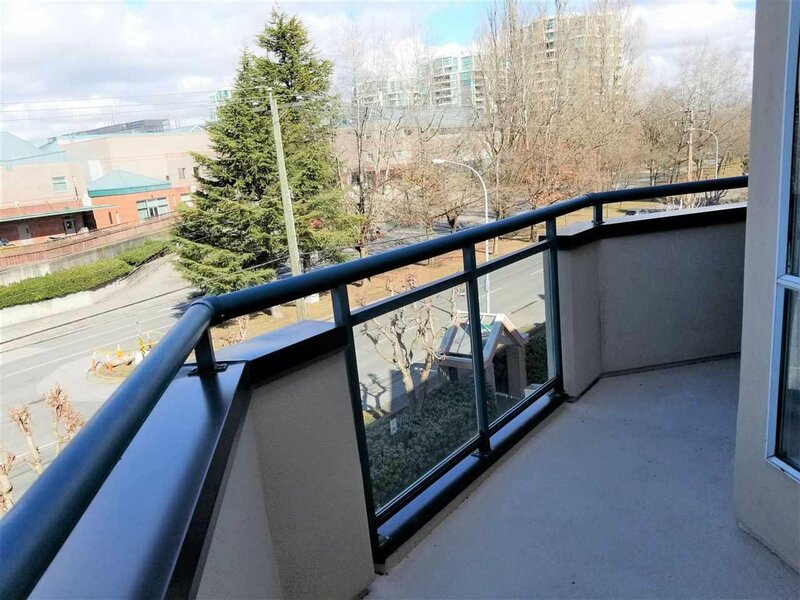 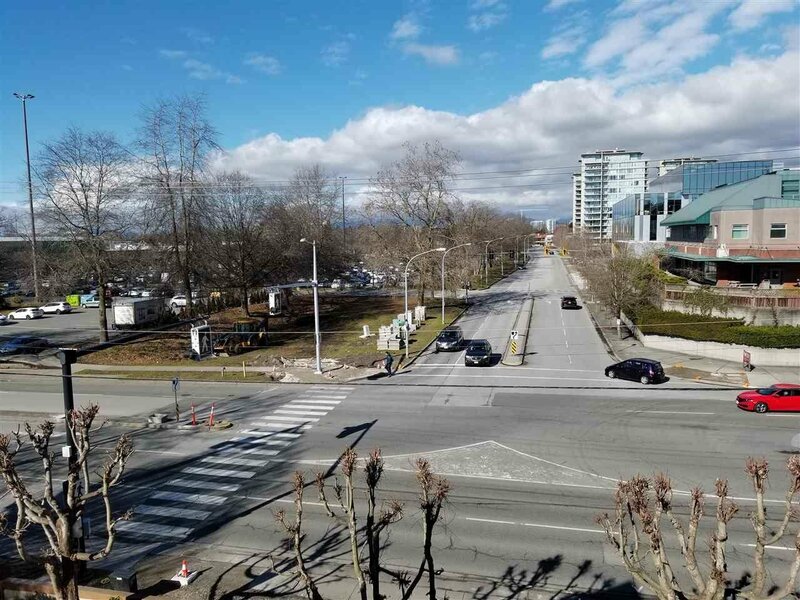 With this Central Richmond location, you can simply walk to the Canada Line, buses, the T&T Supermarket, PriceSmart, restaurants, Lansdowne Mall & Kwantlen University!